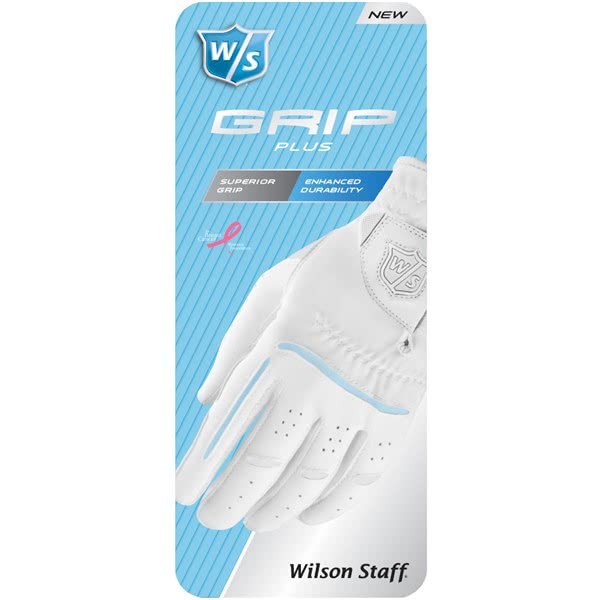 The Wilson Staff Ladies Grip Plus golf glove has been engineered using a new-multi-material construction for better grip and an improved fit. 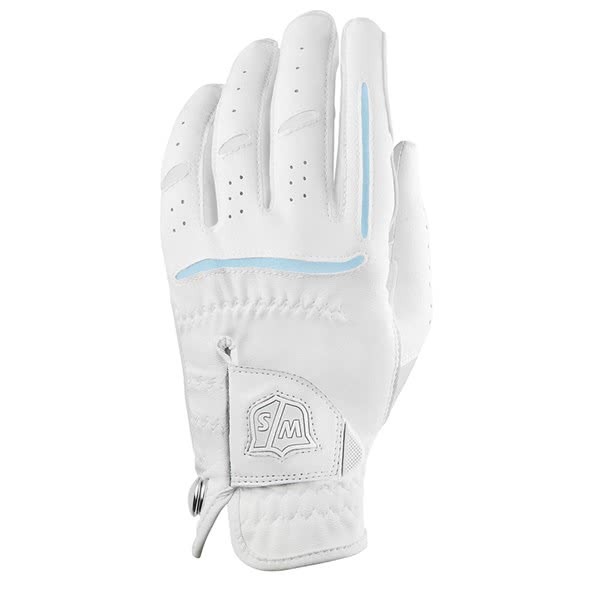 A combination of a high tech digitised palm and leather patches on the thumb and palm provide the necessary levels of grip in all weather conditions. 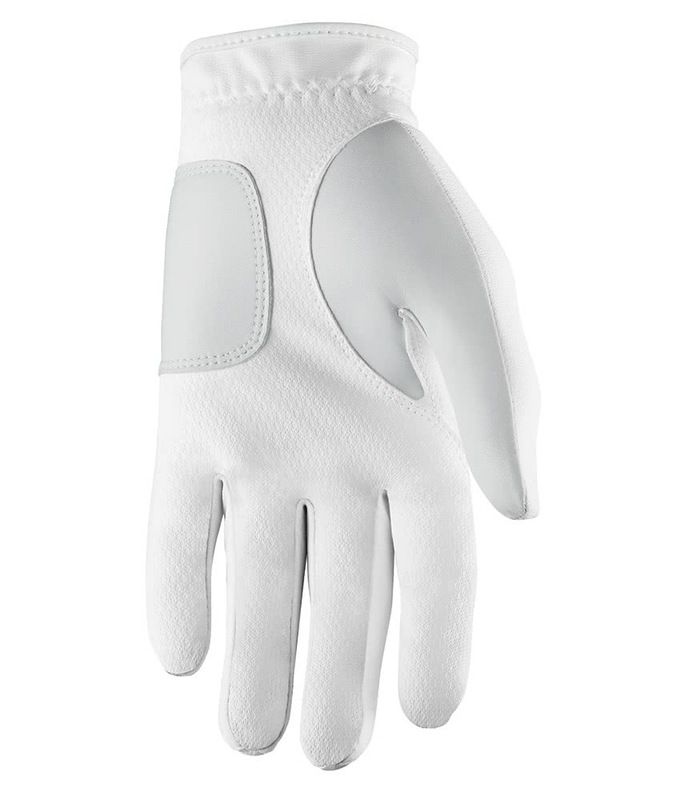 The back of the hand features a synthetic and Lycra blend that will enhance the fit as well as improve the natural flex of your hand around the grip. 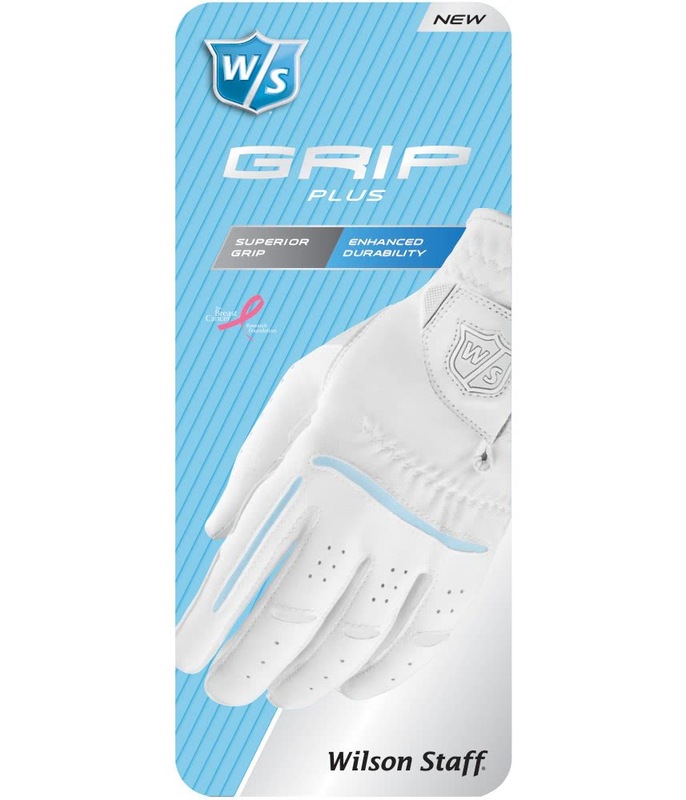 Wilson Staff have also incorporated a snap ball marker with the W/S logo for the perfect finishing touch. 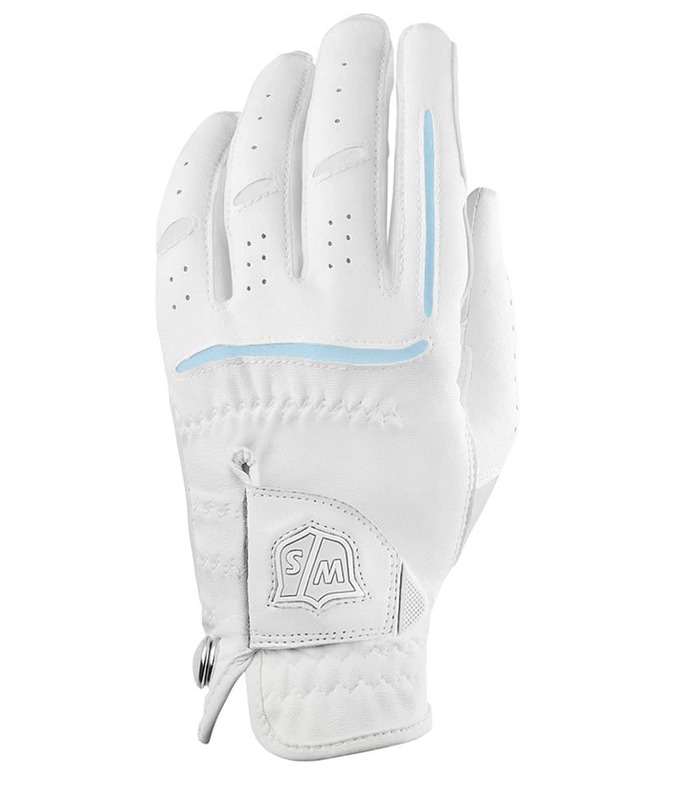 High tech digitized palm added extra grip. 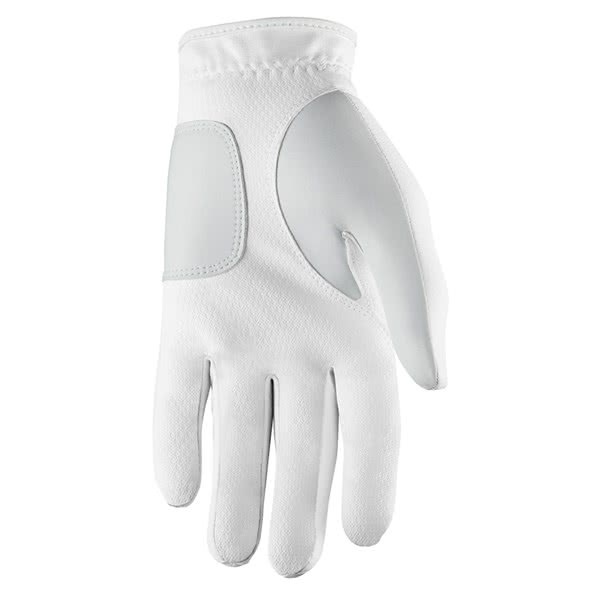 Snap ball marker at the cuff.